Summer College Tuition Deals Are Coming! 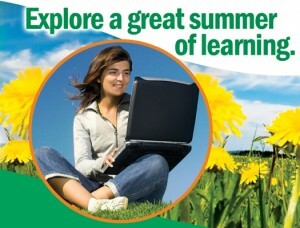 We have all known that summer school is a great time to load up on quality classes at bargain basement prices. However, it appears that the summer session tuition pricing is getting better and better for credit hungry students. A few weeks ago, I posted an article about how Otterbein College was offering summer credit hours at a 25% discount rate in the great state of Ohio. Now it appears that some colleges in New Jersey are stepping up to the plate and trying to increase summer enrollment with some great offers as well. 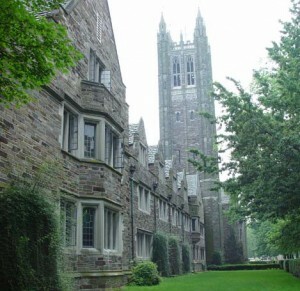 St. Peters College is a small private Jesuit college boasting an enrollment of 3000 students on two campuses (Jersey City & Englewood Cliffs) and they are the first college in New Jersey to come out of the gate with a buy one summer class get a second summer class for 50% off. This is the second year that St. Peters will be offering this deal to students. The savings for a student taking two 3 credit hour courses equates to almost a $1000 dollars. Certainly makes for a nice incentive to enroll in summer classes! Saint Peter’s is not the only educational institution in New Jersey looking to score some extra students for summer session. Centenary College is offering free summer housing. The only requirement is that you enroll in at least 2 courses during the first summer session. My guess is that other schools (maybe in your area of the country) will be providing incentives and discounts for students looking to take some summer courses. If you know of a school, or work at or attend a school, that is providing some great summer deals, please feel free to let us all know in the comments section below. We definitely enjoy affordable college tuition when the opportunity presents itself.